So, you’ve decided that using a behavioral finance tool can help your practice. You have taken the trial, learned from the training how DNA Behavior’s tools work, and how to understand your different types of clients. Now comes the most important part: how do you implement these new tools into your office’s routine? Good financial advisor offices are like singers: they can all sing “Sittin’ on the Dock of the Bay,” but not all audiences will like the way certain singers add their twist on the song. Most good singers are able to read their audience and know when to change their tune. As a financial advisor, do you know how to read your audience and change your approach? That’s what we’re here to help you with. Let’s say, Charles, an advisor, just met with the new client and understands their preferred method of communication. What comes next? Before any talk of investments or portfolios comes into play, Charles must understand their natural tendencies. This is where his new client should complete the Financial DNA Natural Discovery process which really gets under the surface so he can truly understand what their goals are. But, Charles needs to understand a couple of key points before putting this in place. The first key is that he needs to commit to it. He must have a complete buy-in that is obvious to his clients. When they see how important it is, their buy-in will be that much easier and will simplify the rest of the process. The second key is that it needs to be early in the process. Charles needs to figure out if he can work with this prospective client so he’s not wasting his time with someone he won’t be able to please. Otherwise, if Charles doesn’t let them know how important this can be they will have a hard time completing it if he does not convince them that these tools are essential to the success of their relationship. It is important to remember that the power of DNA Behavior’s tools is in the questions we give you to get the conversation going in the right direction. You will be able to naturally connect with 40% of the prospective clients that walk through your door. Will you be able to change your song to connect with the other 60%? The answer is now a simple YES. Try Financial DNA for yourself today. 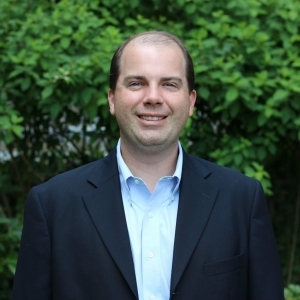 As a Consultant for Client Relationship Management, Chad is responsible for sales and support of new DNA Behavior clients. With a background of ten years experience in customer service and operations, he is passionate about understanding what the ultimate goal is and how to achieve that goal with each client. 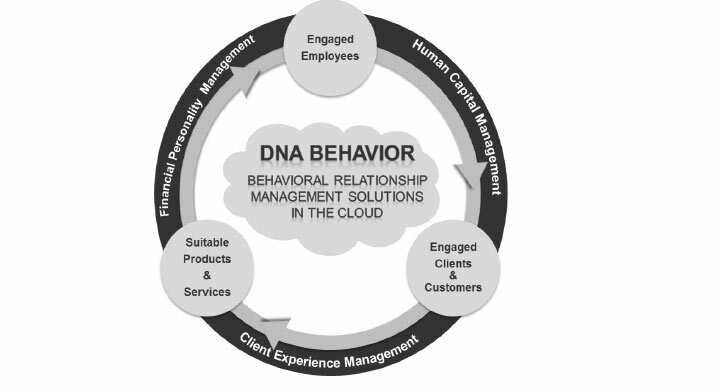 At DNA Behavior, this means providing advisors with an opportunity to fully understand and connect with their clients so that they can both reach their objectives. How Behavioral is Your Big Data? 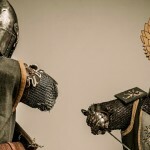 Culture Clashes Kill Mergers Millennials and Their Money: They are Savvier Than You Think!